Heart to heart uses multidisciplinary methodology to guide you to a deeper connection with yourself. This will allow you to feel your own unique direction in relation to the questions that are relevant to your life; you will discover your own unique way, your soul path. We assist you in finding your own way by experiencing what feels right to you. By exploring your unique path within a setting of love and connection, you will feel supported and become more and more balanced. It encourages you to take those actions that lead you to wholeness. 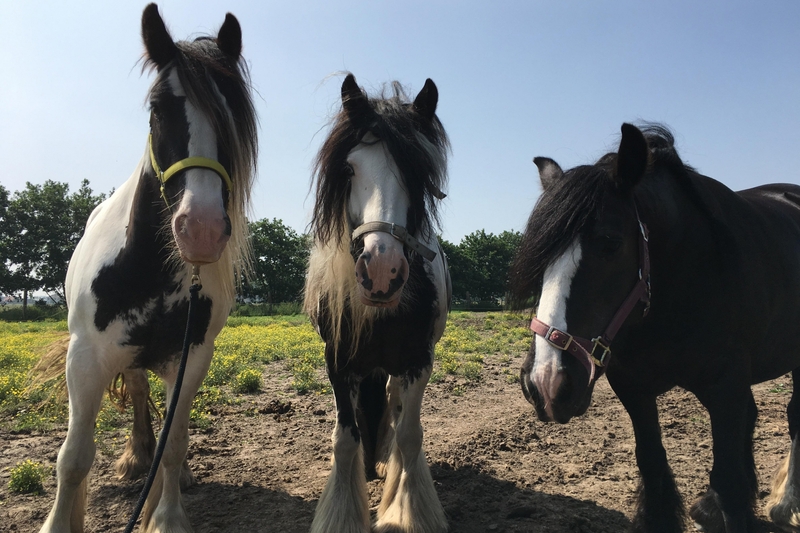 Our process consists of a combination of various methods: central themes are family and organisational constellations (systemic methodology), coaching with horses, and sound-healing. The personalisation of our sessions allows for an ideal combination of what feels good to you and what can offer you the best answers to your specific question. Are you interested in the way we work, but wary of contact with horses? No problem, guidance and support without the use of horses is also perfectly fine and effective. 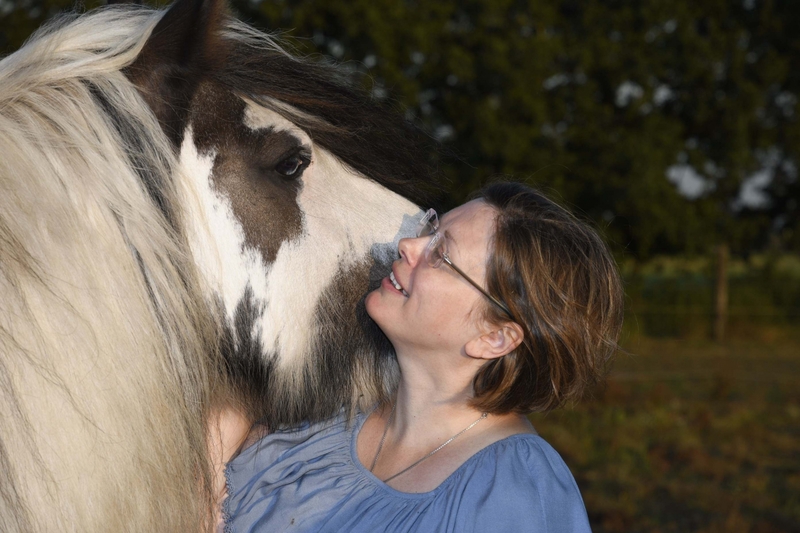 I invite you to experience - as I did through my personal process - how the love and connection with the horses can bring you balance. Read more about my process here. and experience how balance through love and connection transform you. Godelieve is skillful in bringing more peace and balance to your life, and she knows how to use her techniques to connect you to your soul’s path. It shows you how to take the path towards your most radiant self. I was pleasantly surprised when I met the horses. There was no fear left at all. It already seemed like the ‘field’ was doing its job. Beautiful constellation and so very pure. This really is working at soul level. My question became visible. I felt space and opportunities. I perceived the support and guidance I received from Godelieve as very professional and enlightening. Her down-to-earthness, warm heart and strong intuition ensure you feel complete safe in your trust of her and that you gain insights to allow you to grow as a human being. Godelieve’s guidance is wonderful. She is secure in her leadership in a soft and loving manner and helps processes that manifest themselves to unfold, and allows love to flow. She is lovingly present and expends a lot of care and attention on all those present. A woman with coaching experience who makes us feel safe. Are you in need of an appointment? Do you wish to schedule an appointment? Please contact us and we will look for a free moment that suits you. Stay informed about our offers? Do you wish to be informed about our activities?